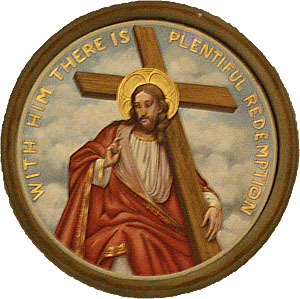 On this day Redemptorists celebrate the Solemnity of the Most Holy Redeemer. This feast has been celebrated by the Redemptorists on the third Sunday of July since 1749. You are crazy with love! to have wanted to die for me?